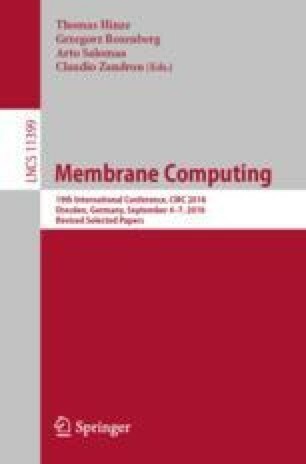 We present some ideas about impacts of Membrane Computing, a vivid research area of Natural Computing, on Theoretical Computer Science. This work was supported by the National Research, Development, and Innovation Office - NKFIH, Hungary, Grant no. K 120558.